The Volkl Organix 4 is packed with innovative technologies to ensure outstanding performance. It offers the Optispot which helps the eye to focus on the hitting zone and keep your attention on the ball, as well as the Bio Sensor delivering a 15% increase in dampening. 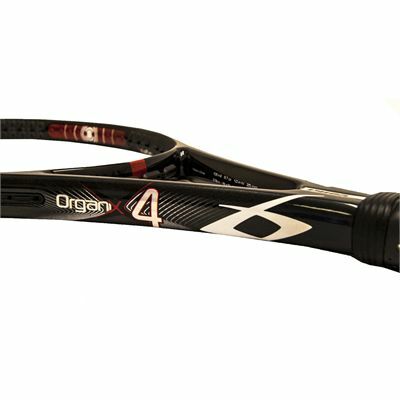 The racket is fitted with a 105in2 (680cm2) head and strung with the Synthetic Gut string for an excellent response and feel. 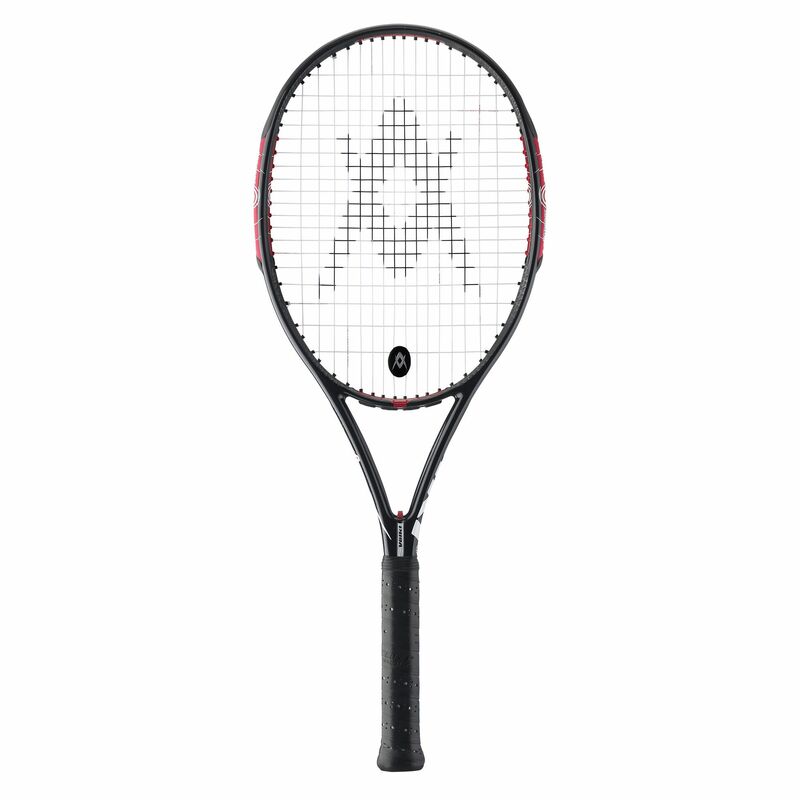 It is a great choice for the all-around players searching for a perfect balance of power, control and comfort. The Volkl Organix 4 weighs 275g (9.7oz) and features an open string pattern (16 x 19) to provide more power and spin. The Organix technology gives your game 30% more dynamic power and handling, while the Catapult Effect guarantees 30% more power and 30% more control even for the balls not hitting the sweet spot. 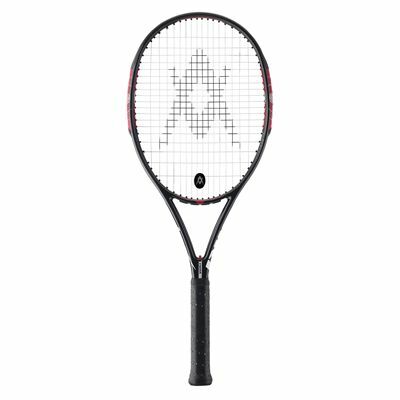 for submitting product review about Volkl Organix 4 Tennis Racket.